Make your store trendy by stocking up cool women’s tie dye tops from Jordash Clothing. The wide collection of our beautiful tops for women presents you a variety of different patterns, prints & cuts. 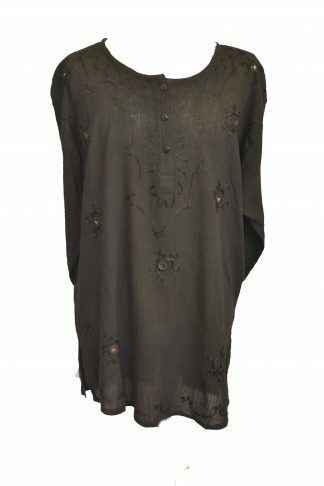 Have fun browsing through our stunning collection of stylish tops. If you are searching for fancy tie dye tops for women we are here to help you. We stock budget friendly fashion tops for every day wear to high-priced pieces to add to the high fashion section of your store. So whether you are looking for a particular style of tops or want to add some basic tops in your store, you will find a wide range of cool women’s tie dye tops here. Make your store trendy by stocking up cool women's tie dye tops from Jordash Clothing. The wide collection of our beautiful tops for women presents you a variety of different patterns, prints & cuts. Have fun browsing through our stunning collection of stylish tops. If you are searching for fancy tie dye tops for women we are here to help you. We stock budget friendly fashion tops for every day wear to high-priced pieces to add to the high fashion section of your store. 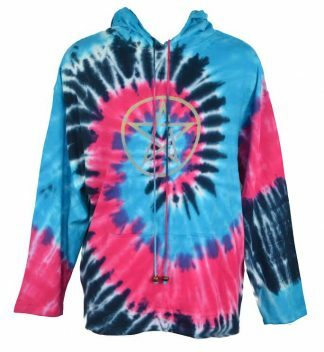 So whether you are looking for a particular style of tops or want to add some basic tops in your store, you will find a wide range of cool women's tie dye tops here.